Accessibility Policy: We want everyone who visits our Website to feel welcome and find the experience rewarding. 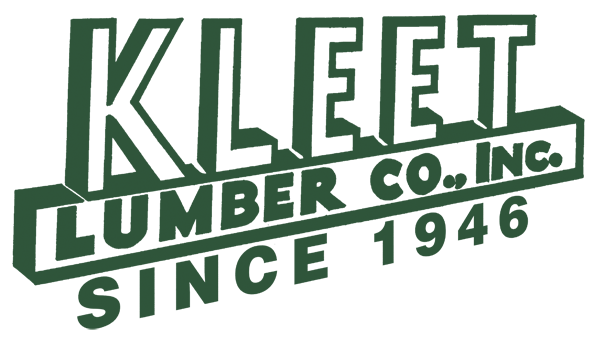 Kleet Lumber is committed to facilitating the accessibility and usability of our website. We will be implementing over time the relevant portions of the World Wide Web Consortium’s Web Content Accessibility Guidelines (WCAG 2.0 AA) as it’s web accessibility standard, which will bring our website into conformance with the Section 508 Web Accessibility Standards developed by the United States Access Board (Section 508). Our website will be periodically reviewed and audited so that we can make our best efforts to comply with the above standards.